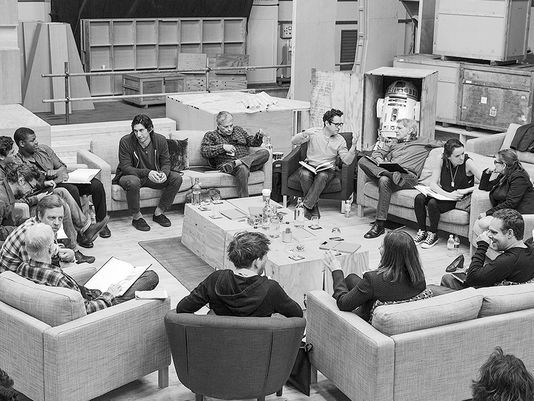 Rumors have been flying for almost two years now that veteran Star Wars royalty Mark Hamill, Carrie Fisher, and Harrison Ford would be reprising their roles as Luke, Leia, and Han. 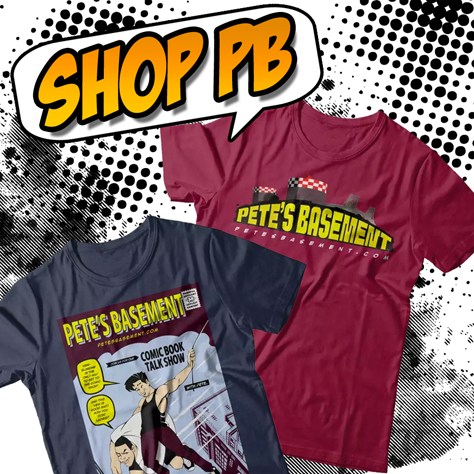 There have even been several "oops" slips on various late night talk shows where the stars have slipped up and "accidentally" revealed something about the movie's casting that have left fans impatiently waiting for official confirmation. 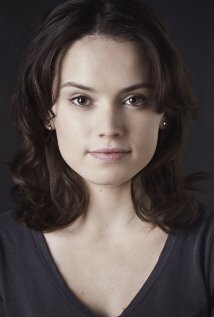 Joining the cast are John Boyega (Attack of the Block), Adam Driver (Girls), Oscar Isaac (Drive, Sucker Punch, Inside Llewyn Davis), Domnhall Gleeson (Harry Potter and The Deathly Hallows Parts 1 & 2), and new relative newcomer Daisy Ridley. 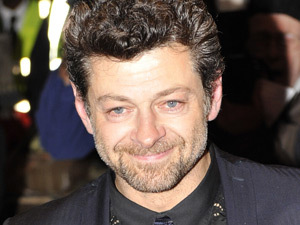 Also on board are two other veterans of beloved nerd movies, Andy Serkis who played Gollum in Lord of the Rings, and Max Von Sydow who played Ming the Merciless in 10980's Flash Gordon. 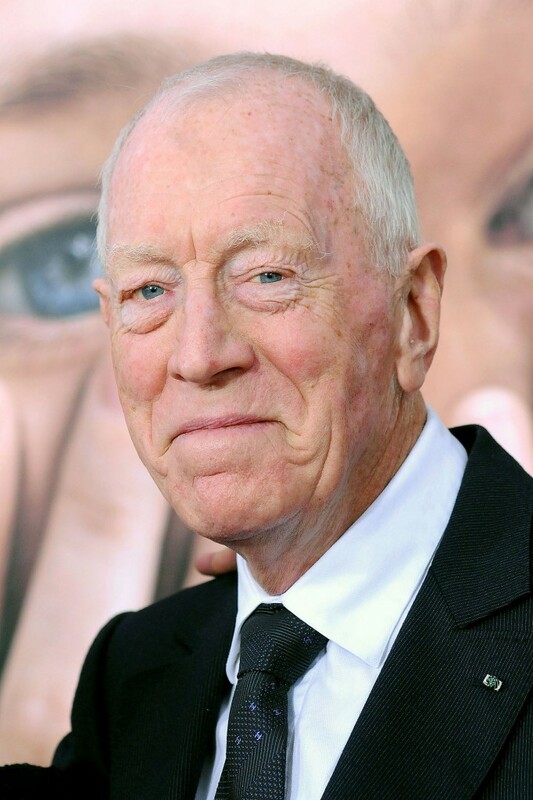 Now, no one knows who these new cast members' characters will be, but if precedence is set, then Von Sydow is sure to play an awesomely evil villain! One might even go so far as to call him merciless. Star Wars Comes Back to Marvel Comics in 2015!